This week’s Intersekt FinTech Festival is being held in Melbourne – the capital of the State of Victoria. As a result, we thought it was timely to profile the State’s fintech credentials. Victoria has a fast growing fintech sector that is being driven by the state’s highly skilled workforce, vibrant startup community and its significant established financial services sector. Melbourne has a vibrant grassroots fintech network that is supported by key groups and annuals events. Industry associations include Fintech Australia, Fintech Victoria, and the Melbourne Fintech Meetup group, which boasts over 2,300 members. The sector is also strongly backed by the Victorian Government, which understands that fintech will be crucial to the future of the financial services sector and is investing in it. The government is establishing a fintech hub to attract investment and strengthen the local ecosystem by bringing together investors, industry, corporate organisations and researchers in one collaborative workspace. As well as supporting Intersekt, Australia’s first fintech festival, the government has set up dedicated startup entity in LaunchVic, delivering $60 million to help our startups and entrepreneurs to turn their bright ideas into successful businesses. Melbourne’s startup ecosystem is thriving and features high levels of collaboration, and Melbourne is home to a growing number of innovation hubs and co-working spaces such as the York Butter Factory, Inspire 9 and the Melbourne Hub. Activity in Melbourne’s venture capital market is growing, with names like Brandon Capital, Adventure Capital, Trimanthium Capital and Rampersand. Melbourne is now also seeing established players at the major banks and other financial institutions actively investing in the fintech sector. Here again, Victoria is well placed, being home to a large, long-established, well-regulated and diversified financial services sector. Melbourne’s financial services sector has a strong reputation based on a highly skilled professional workforce, a world-class education system, a sophisticated banking industry, a large asset management sector and a first class regulation framework. Victoria is home to two of Australia’s Big Four banks, Australia’s largest regional bank, six of the top eight largest superannuation funds, and Australia’s largest health insurers. The city is also home to the Future Fund, Australia’s sovereign wealth fund and the State Government-owned Victorian Funds Management Corporation. Financial services play a crucial role in the Victorian state economy, accounting for around 11 per cent of Gross State Product, the largest contribution for any sector, and employing more than 115,000 Victorians. Companies based here have an advantage when it comes to finding qualified talent. 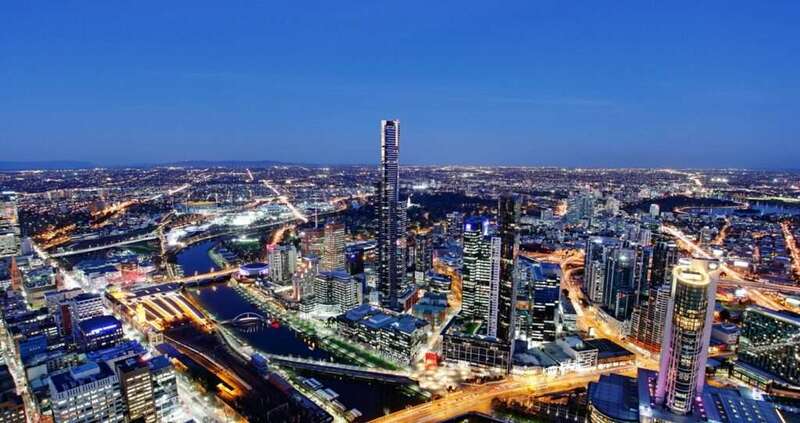 Attracting workers is easier when you are in the World’s Most Liveable City, with Melbourne topping the Economist Intelligence Unit’s Global Liveability Ranking for seven consecutive years. Couple that with Victoria’s culture of innovation, AAA credit rating, a strong economy and robust education system and you can see why more finance and digital technology companies are voting with their feet and choosing Melbourne. All of this adds up to a perfect environment for Victoria’s fintech ecosystem to continue to grow rapidly and play a significant role in shaping the future of financial services in a fast changing environment.